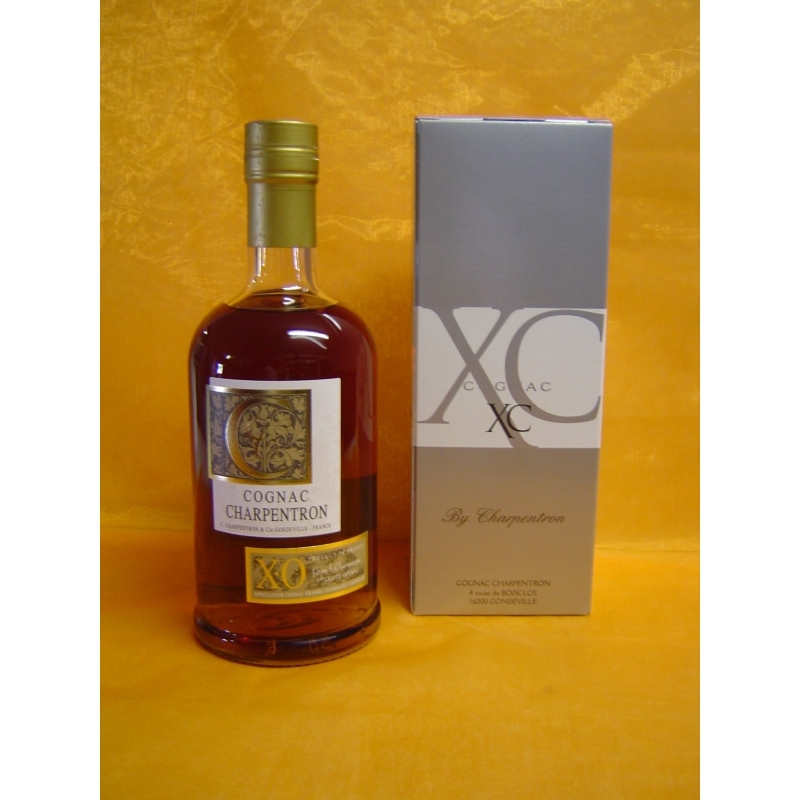 This Cognac X.O Summer Grande Champagne 1er Cru has aged in barrels in cellars for more than a decade. 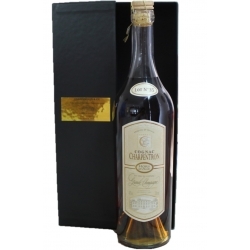 Amber Cognac, it is the perfect balance between the delicacy of the alcohol, the fruity aromas and the woody oak barrel. This is the ideal compromise expressed by floral and spicy notes with a bit of power creating a very subtle harmony. Sometimes fruity, sometimes spicy notes of nutmeg, ginger and liquorice are revealed after a few minutes in the glass. This cognac reveals many treasures of spices that escape like a sigh. 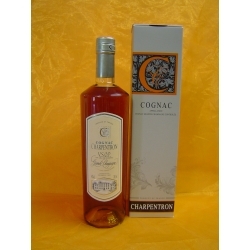 Cognac Charpentron: VSOP - Its fruity and generous aroma gives it a great intensity.